Breaking down the key requirements in terms of opportunities for lasers we can start with the individual lithium-ion battery cells. 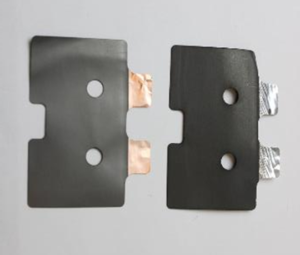 These are made up layers of coated anodes/cathodes made from thin aluminium/copper foils (Figure 1) used in both cylindrical and prismatic cell designs. The first step where lasers can be involved is in the cutting of the electrodes. 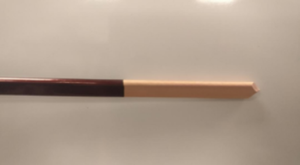 Traditionally this has been done using mechanical cutting/stamping techniques, but there is a significant swing to the use of lasers for this process, due to their more efficient speed, lower cost and higher quality. Quality is key and there are stringent requirements on aspects such as burr formation, delamination, particle debris formation and heat affected zone. 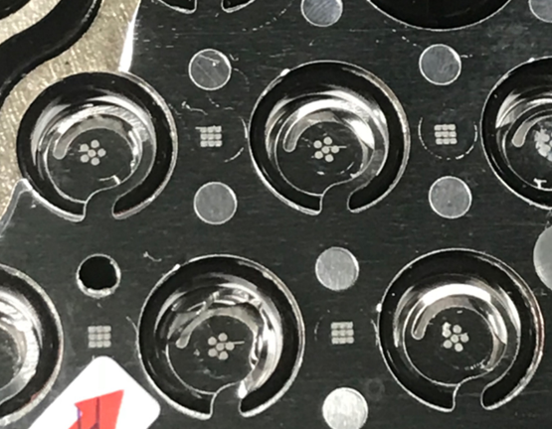 Single mode CW fiber lasers can be used very effectively for the cutting of bare foils but may not be the best choice for the cutting of coated electrodes. Here the ns pulsed fiber lasers excel as the short, high peak power pulses can cut at high speeds with today’s 200W sources. SPI’s EP-Z model can reach cutting speeds greater than 1m/s with appropriate cut edge quality. There are parallel developments looking at alternative sources such as green and even ultrafast ps with the promise of higher quality, but the reality is that this comes at a cost, which is in direct conflict with the prime driver for manufacturers looking to increase speed and reduce total cost. Figure 1. Copper anode and aluminum cathode foils, coated with lithium ion compound demand high cutting speed and near perfect edge quality to replace punch press machines and render components that can be tightly packed without electrical leakage. 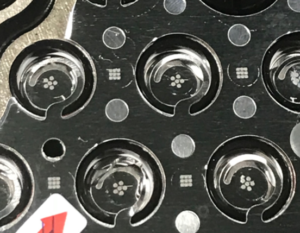 Within the cell manufacturing process there are numerous opportunities where lasers are being considered including welding, cleaning and drilling. Whether they are cylindrical or prismatic cells these self-contained modules need to be assembled into battery packs where copper or aluminium bus bars are welded to the cells (Figure 2). The thickness and types of materials vary quite considerably but these welds are in general quite challenging. They rely on welding highly reflective and conductive materials such as copper or aluminium either to similar or dissimilar material combinations; the latter being a process that is becoming increasingly common. Given that there are hundreds if not thousands of individual cells that need to be joined in a battery pack for an electric vehicle (EV) these joints need to be of high quality, reliability and repeatability. Requiring good static and fatigue strength, these joints must provide excellent electrical contact resistance as the power loss at each joint affects the overall efficiency of the pack. Traditional mechanical fastenings with nuts and bolts add weight and cost – laser welding provides the answer going forwards. Figure 2. Battery tab welding using nanosecond laser welding achieves high strength and electrical conductivity without overpenetration. Thin metals and contained electrolytes under pressure make this a demanding application. Initial installations focused on high energy multi kW multimoded laser sources with limited success. The requirements of this application require lap welds which are ideally suited to laser welding. However, the resulting welds often suffered from high heat input, poor overall control of heat input, inconsistency in weld profile and penetration and worst of all, high levels of spatter. Improved solutions have been developed based on the specific challenges of individual manufacturer’s designs. 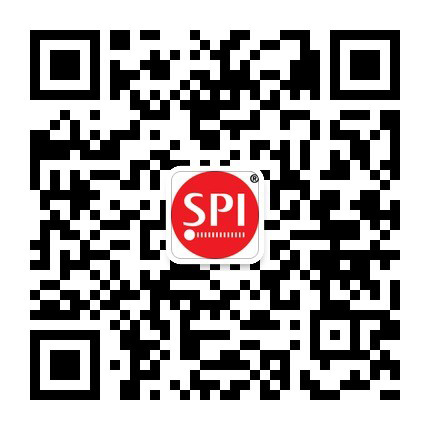 In instances where material thicknesses are low and the need for control of heat input is high, then the unique proposition of SPI’s ns welding process offers an ideal solution. Using lasers with only a 100W excellent welds can be made in 300micron Cu tabs. This technique enables multiple spots to be made to give appropriate bonding to the focus area using a spiralled spot. Control of heat input and penetration is extremely high, but welding time can be quite slow given the low average power when compared to multi kW CW. For applications that require high productivity and the ability to weld through thick metal the recent introduction of high power single mode CW fiber lasers has enabled these welds to be done using an oscillation or wobble welding technique (Figure 3). This uses a very small focused spot that is rapidly oscillated to enlarge the weld area. This enables the width of the weld to be controlled independently of the spot size enabling the weld to be tailored to the application. The rapidly oscillating spot also has the effect of controlling the heat input and the stability of the key hole/melt pool. 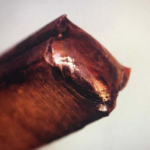 The resulting weld tends to have greater consistency in weld profile, top bead appearance and lower spatter. A 2kW single mode fiber laser can now create welds that are up to 2mm in penetration with exceptional quality both in copper or aluminium. Figure 3. 2kW singlemode wobble welding allows independent control of penetration and bead width. The high intensity of the singlemode beam results in efficient coupling and low spatter, even into highly reflective copper. Another significant opportunity for lasers is in the manufacture of electric motors, particularly in the welding of the copper hairpins on the stator. These pins are typically coated with an insulating material that needs to be removed prior to welding (Figure 4). Conventionally this has been done using mechanical means such as through wire brushes, but this is difficult to control and prone to maintenance. These coatings can be effectively ablated by ns pulsed fiber lasers leaving no residual material whilst simultaneously getting the parts selectively down to bare metal ready for the subsequent welding step. Figure 4. 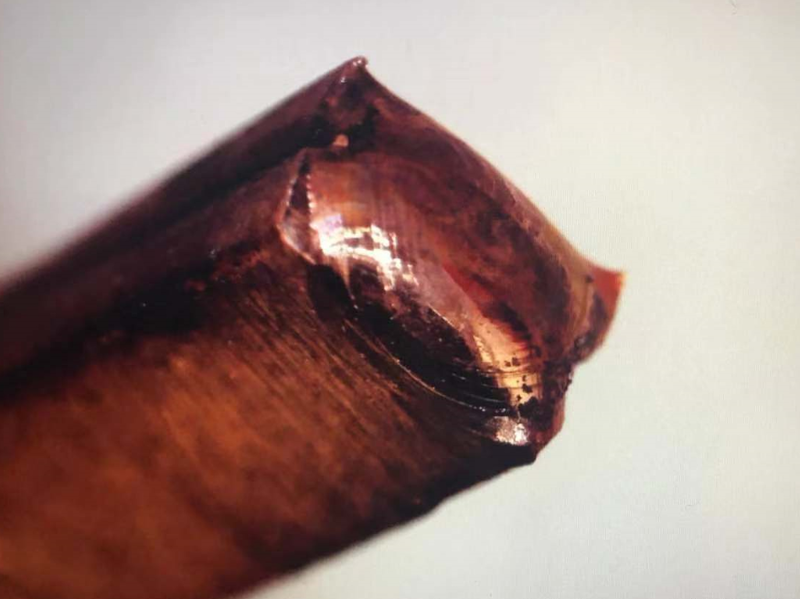 Hairpin ablation of dielectric coating prior to welding using ns pulsed fiber lasers offers a cleaner, faster and more repeatable result that wire brush mechanical removal. These pins come in various shapes and sizes but are often in a rectangular form with the long sides up to 6mm in length (Figure 5). Welding with high power CW multimoded laser sources in the 4-6kW range are currently being adopted, but this proves to be a challenging application for several reasons including fit up, need for minimal spatter and the lowest heat input so as not to burn the insulating material only a few mm from the welding zone. Again, the use of a 2kW single mode fiber laser using the beam oscillation technique offers an alternative that provides good control of heat input and limits spatter. 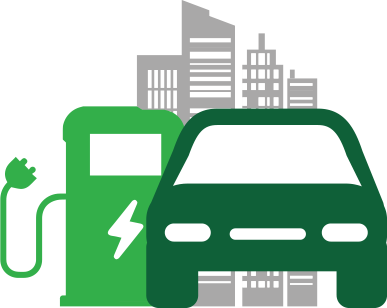 These examples are not exhaustive but reflect the level of dependency and reliance that the e-mobility industry is placing on laser materials processing. The success of the e-mobility sector and the inevitable need for increased manufacturing capacity will undoubtedly result in significant demand for industrial lasers in the coming decades. 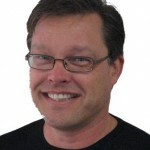 Dr Jack Gabzdyl is Vice President of Marketing and Business Development for SPI Lasers. 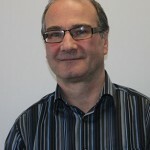 He is a Fellow of the LIA and has been innovating and publishing industrial laser applications for over 25 years. Ken Dzurko is General Manager of SPI Lasers LLC. He is a former board Director of the LIA and has continued the Gold Sponsorship of ICALEO for the past 11 years. He is responsible for SPI’s business in North and South America.